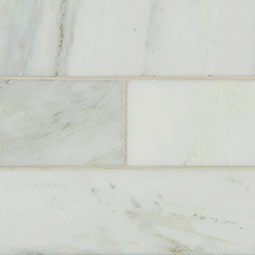 What’s modern, glamorous, and oh-so fresh? 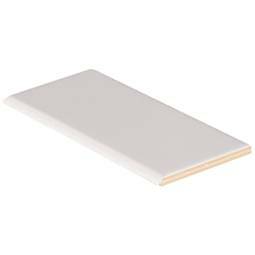 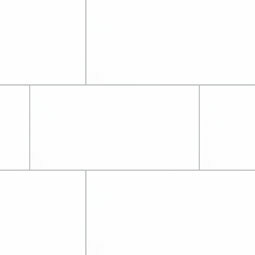 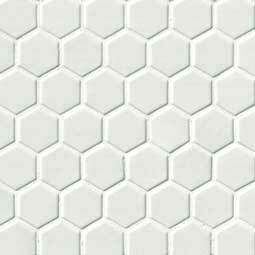 White tile. 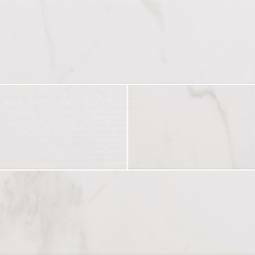 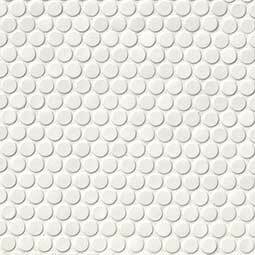 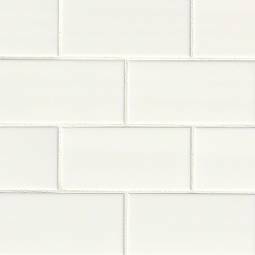 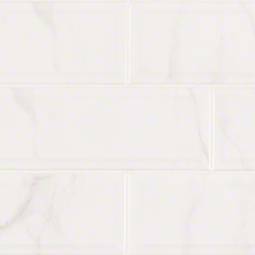 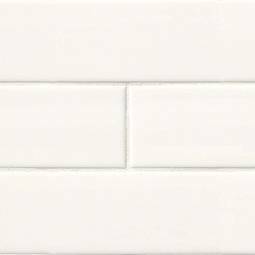 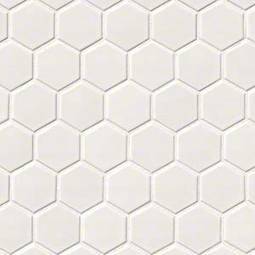  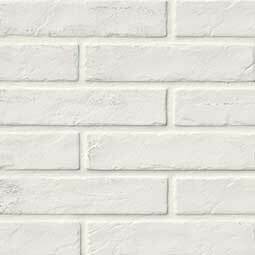 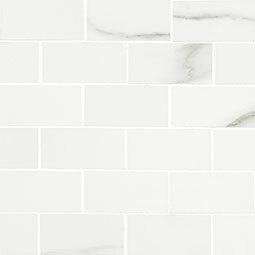 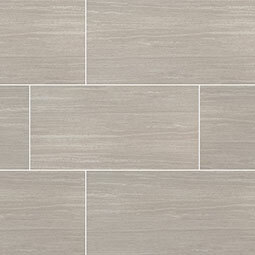 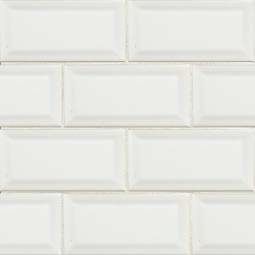 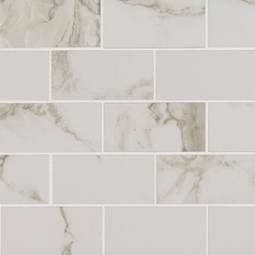 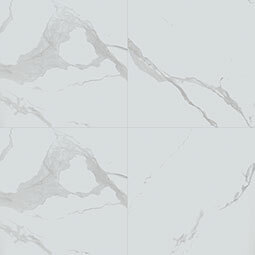 Now available in more trend-setting shapes, patterns, and textures than ever, our White Tile Collection is far from boring. 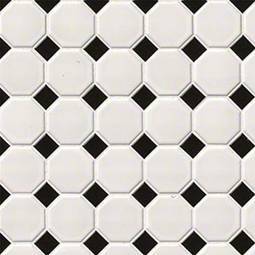 These stars make a stylish statement on their own, and mix and match effortlessly to create one-of-a-kind looks for every décor. 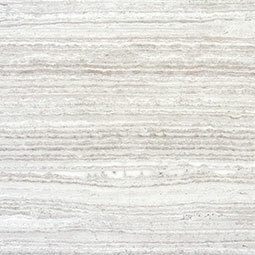 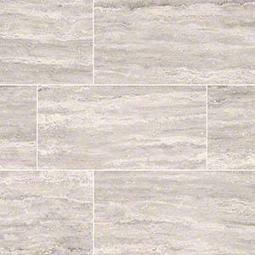 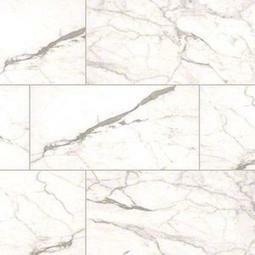 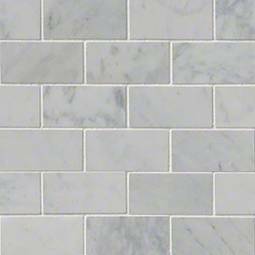 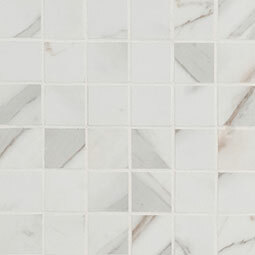 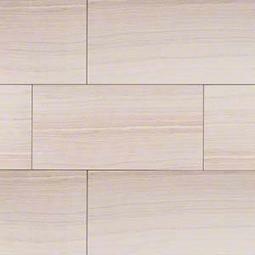 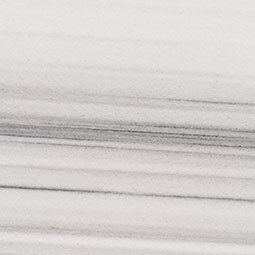 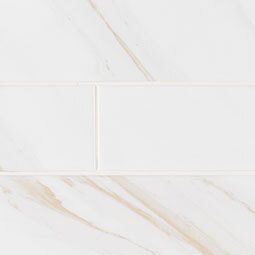 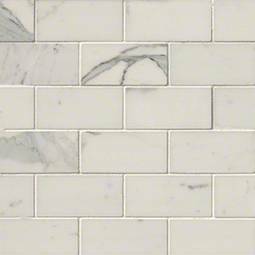 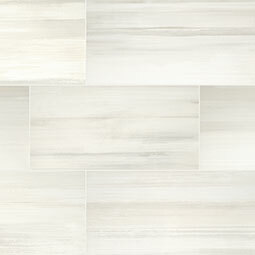 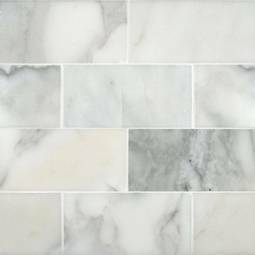 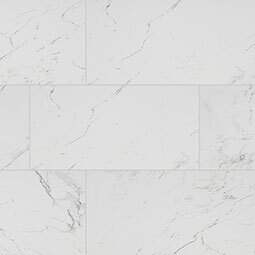 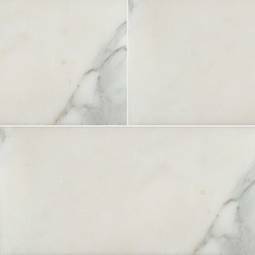 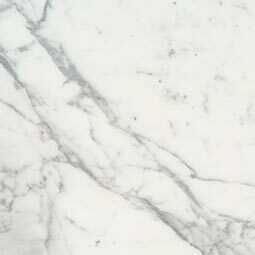 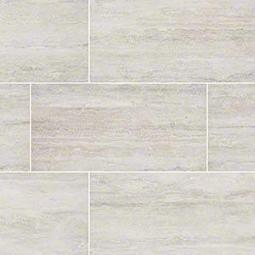 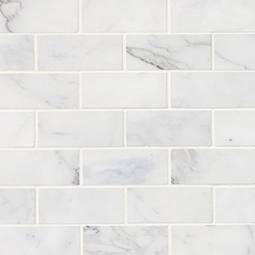 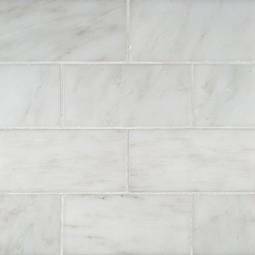 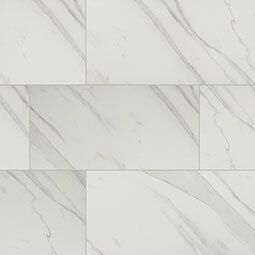 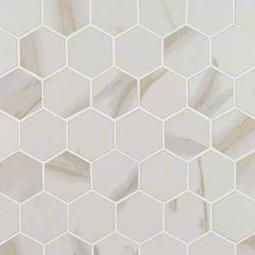 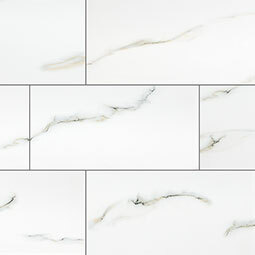 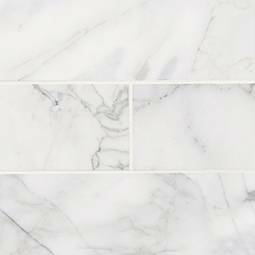 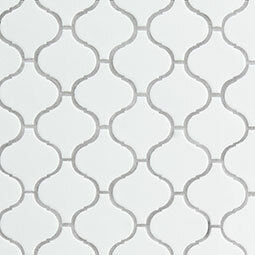 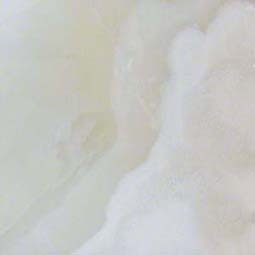 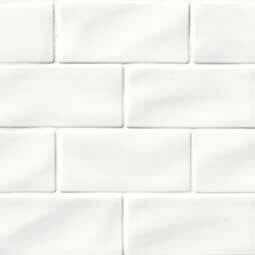 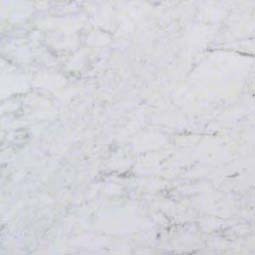 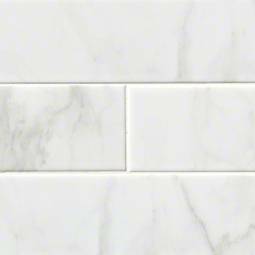 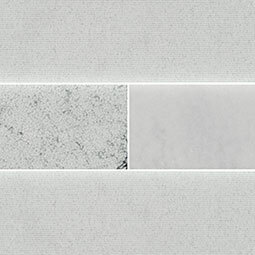 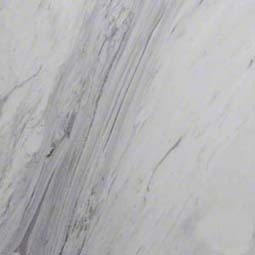 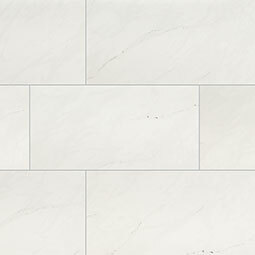 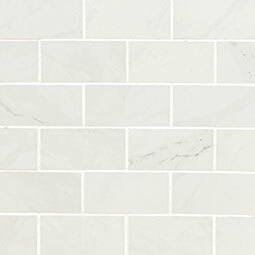  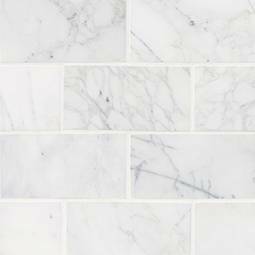 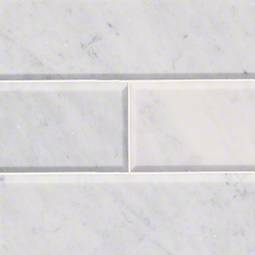 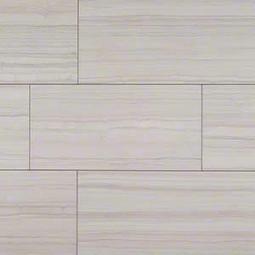 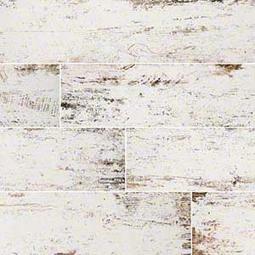 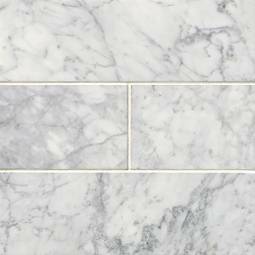 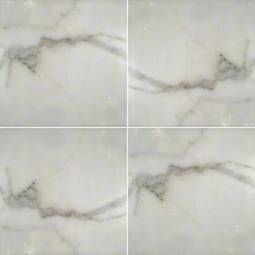 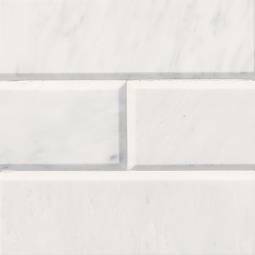 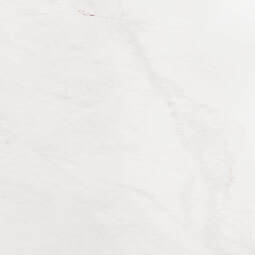 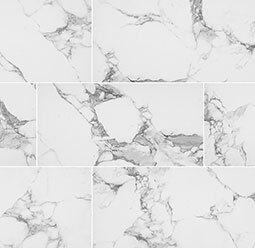 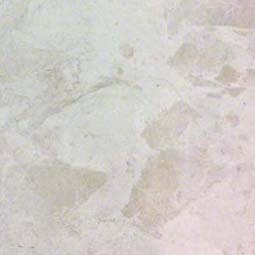 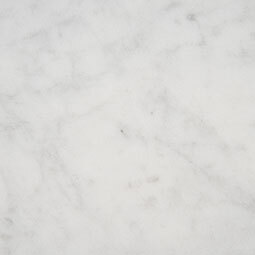 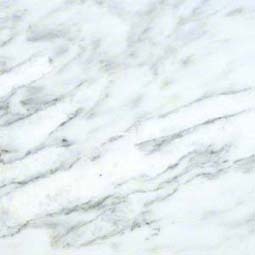 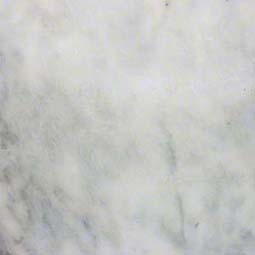 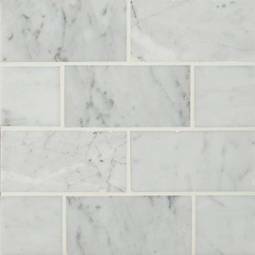 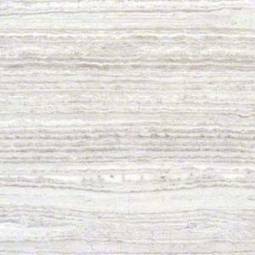 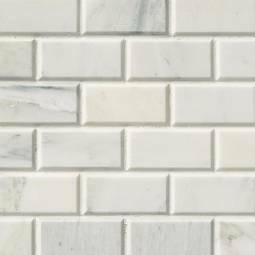 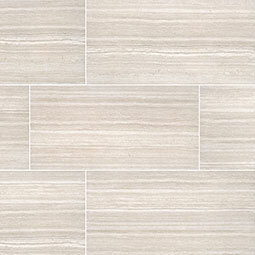 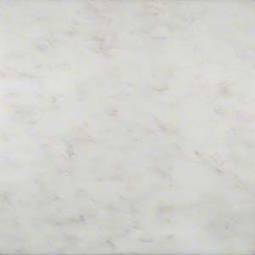 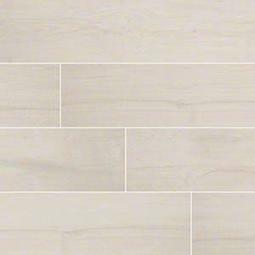 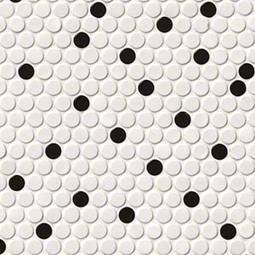 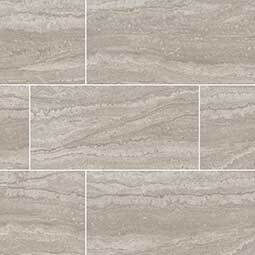 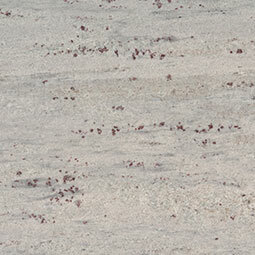 From decorative marble mosaics to large format porcelain tiles, white tile ups the ante on any design.